"Donna's professionalism and attention to detail combined with her knowledge of Coal Harbour as a resident herself, resulted in a very quick sale. We had an offer within days of listing." Corinne & Dave R.
It couldn’t have done without her. She worked hard and smart to sell my home quickly for the best value, plus help me get into my new home virtually stress free. She did all this in one week….wow." 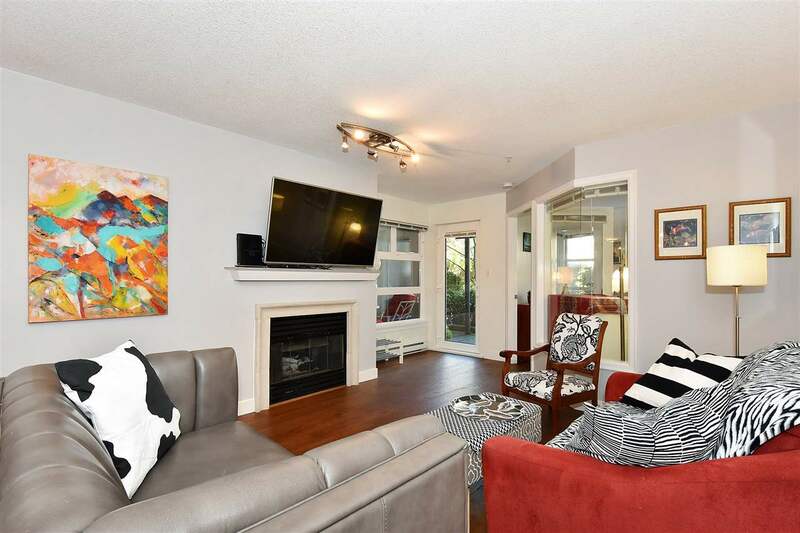 Sandra M.
"Hi, I just wanted to let you know that we just bought a condo at UBC with help from Donna Leyland. We are thrilled with the service and assistance she provided. She was so friendly, insightful and knowledgable about the condo world. She met with us whenever we were available and listened carefully to what we were looking for so that she never wasted our time looking at places that were unsuitable or out of our price range. Her professional manner is above reproach and she represents Re/Max very well. We will recommend her to anyone looking for a place in Vancouver. We are so grateful we had her working to find us a place. Cindy & Doug N.
"I would like to extend my sincere thanks. The success of your "system" was very evident with the quick sale of our home. Although I would suggest that behind every successful system there must be a very smart person. I thank you for the concerted effort to keep me informed of matters that were important." Darlene & Jo M.
"Just a note to thank you for all your help. Your knowledge of the market and house buying process inspired great confidence. We appreciate ther time and effort you have put into our successful search for and purchase of a home in Vancouver. Your continuing communication is an added bonus and we hope to keep in touch often." Naomi & Doug R.
"We searched all over Vancouver to find a real estate agent that would help us to find our first home. Donna has been wonderful. She is knowledgeable, courteous, prompt, and loves working with couples that have children. The level of service was unbelievable. We found our house in a week! Vancouver can be a tough market, and Donna knows it well. She knows how to spot those hidden gems. We would refer her to anyone looking to buy in the Vancouver area. No disappointments here!" Genevieve K. & Barry M.
"Donna provided expert advice and developed an effective marketing plan for our unit. She is very professional, demonstrates strong integrity and worked tirelessly on our behalf - we have no hesitation in recommending her." David & Carol S.
“The first day that Donna listed our condo on MLS, she called us back and advised that she would be bringing some clients through that day. These people bought our place. We were so pleased. During the week of negotiations, etc. Donna kept in touch with us by email and phone and never left us wondering what was happening. We would highly recommend Donna. She knows the Coal Harbour area thoroughly.” Pat & Keith M.